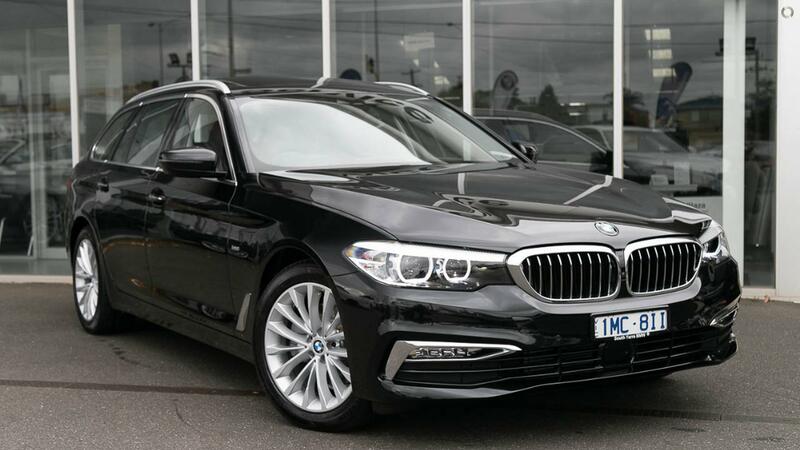 MAGNIFICENT LUXURY LINE MODEL WITH HUGE SPEC INCLUDING; COMFORT ACCESS, AMBIENT LIGHT, DRIVING ASSISTANT PLUS, HEAD UP DISPLAY PLUS SO MUCH MORE! This executive driven vehicle is immaculately presented in Sapphire Black Metallic paint with exclusive nappa extended leather interior. This vehicle also comes with huge balance of new car warranty and BMW Assist. This family owned franchised dealership has 100 years of providing first class customer service. We are here to assist you with your exciting new car purchase.